Nevell Lenard is unexpectedly back and brings solid university talent and experience to AVC. 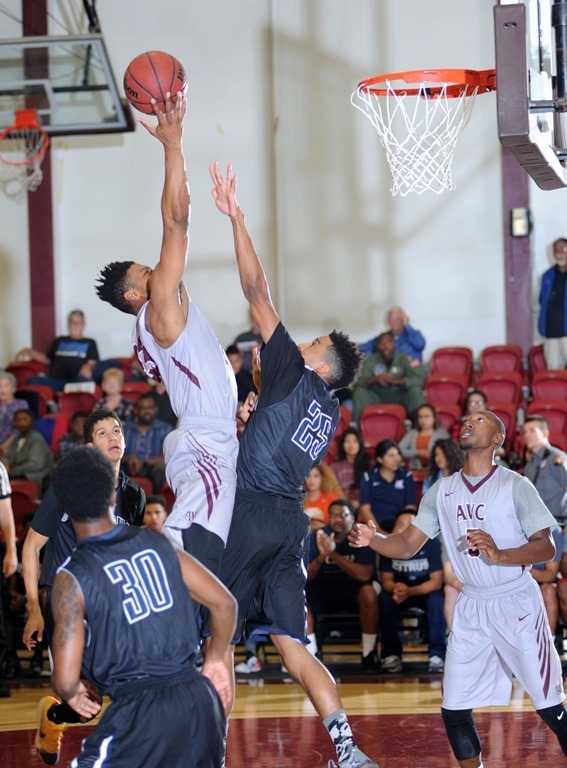 After playing his freshman year at AVC, Nevell signed with CS Dominguez Hills University with three years of eligibility remaining. Lenard needed to complete one summer class to be ready to play, but unfortunately it did not happen. 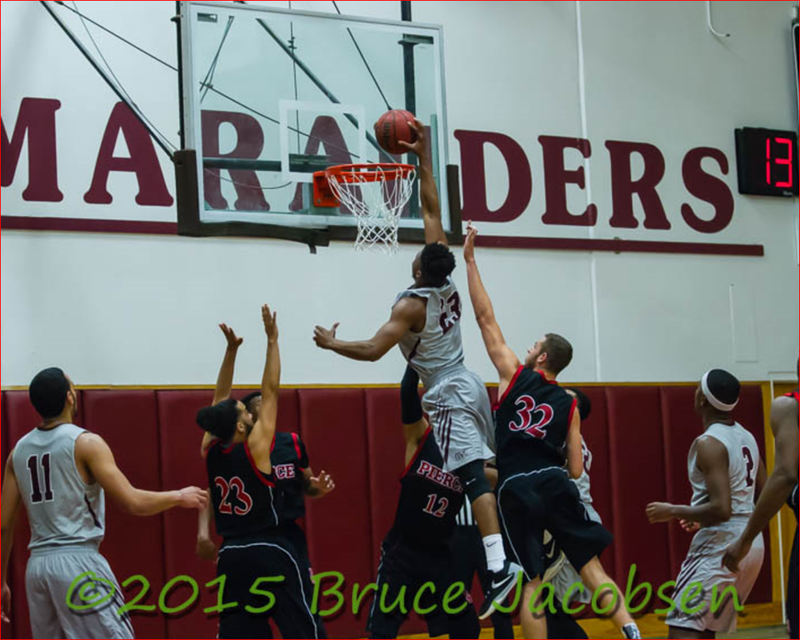 Nevell rejoined AVC for his sophomore year. Lenard played an average of 14 minutes per game last year and due to injuries/losses of AVC’s complete Big squad, Nevell was pulled into playing the power forward and center position. Even out of position, Lenard scored 6.8 ppg(shooting 53%) and pulling down 4.0 rebounds per game.